For questions about the NOAA RESTORE Science Program or to offer input to the Program, please email us at noaarestorescience@noaa.gov. If you are interested in receiving announcements about the Program (e.g. funding opportunities), please subscribe here. Dr. Julien Lartigue is the Director of NOAA´s RESTORE Science Program. 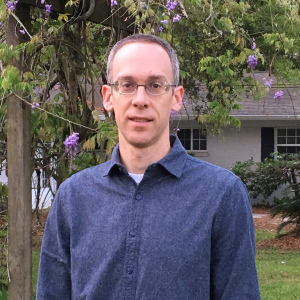 Julien uses his experience working at academic institutes across the Gulf States and with federal and state agencies to connect the research and information needs of resource managers to the problem-solving capacity within the research community. As a long-time resident of the Gulf Coast, he is committed to the conservation and wise-management of the region´s natural resources and the future of its coastal communities. Julien has a BA in Biology from Swarthmore College and holds a PhD in Marine Sciences from the University of South Alabama. Frank Parker is the Associate Director of NOAA´s RESTORE Science Program within the National Ocean Service´s National Centers for Coastal Ocean Science. In that role, he manages coordination, planning, and implementation efforts for the Science Program, including funding competitions, and ensures program findings and tools are used to support resource management and sustainability for the Gulf of Mexico ecosystem. Frank has served in several NOAA positions, including special assistant to the Deputy Assistant Administrator for the Office of Oceanic and Atmospheric Research (OAR) as a Knauss Marine Policy fellow; an ecologist in OAR´s Office of Policy, Planning, and Evaluation; the program coordination officer for research for NOAA´s Under Secretary; headquarters liaison for the NOAA Chief Scientist during the Deepwater Horizon environmental disaster; and National Coordinator for NOAA´s eight Regional Teams (collectively, the Regional Collaboration Network). Frank holds a B.A. and M.S. in biology from Florida International University and did advanced graduate work at the College of William and Mary´s Virginia Institute of Marine Science. Frank graduated from NOAA’s Leadership Competencies Development Program in 2015. 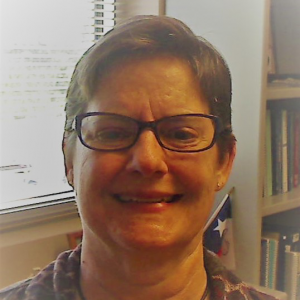 Dr. Becky Allee is a Fisheries Biologist and Senior Scientist for NOAA´s Office for Coastal Management-Gulf of Mexico region, and Senior Advisor for NOAA´s RESTORE Science Program. 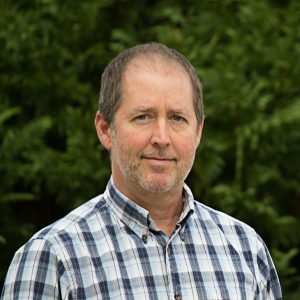 Dr. Allee has over twenty years of experience in ecosystem assessment and habitat characterization, with the majority of this time invested in overseeing program operations, evaluations, and policies to advance the mission, goals and objectives of various NOAA programs. She has been working specifically on environmental issues and the human dimension connections related to the Gulf of Mexico Large Marine Ecosystem for the past ten years. Becky works closely with researchers to ensure the outcomes of NOAA´s science investments support the needs of resource managers and decision makers. She has a BS and MS in Biology from Stephen F. Austin State University and holds a Ph.D. in Biological Sciences from the University of Arkansas. Dr. Caitlin Young is the Science Coordinator for the NOAA RESTORE Science Program. As Science Coordinator she works with Science Program awardees to transfer research results to resource managers to promote a sustainable Gulf of Mexico. Caitlin leads the Science Program efforts to synthesize environmental and human dimension research data available for the Gulf of Mexico to design funding competitions. Caitlin has a BS in Geology from Tulane University and a PhD in Geosciences from Stony Brook University. Dr. Kassie Ernst is the Gulf Research Program Science-Policy Fellow for the RESTORE Science Program. 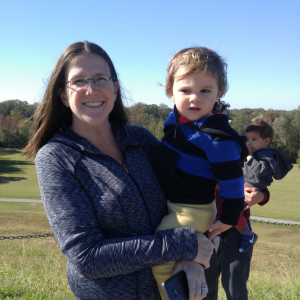 She holds a Ph.D. in environment and climate sciences and a Master’s degree in Geography from the University of Tennessee as well as a Bachelor’s degree in Geography from the University of Wisconsin. 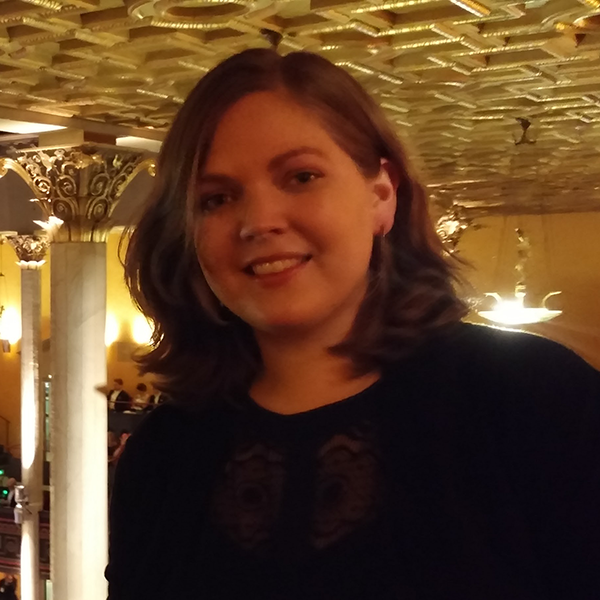 Kassie studies the co-production of science and information for natural resources management, energy-water nexus planning, and urban decision-making and has conducted research in the southeastern U.S. and Alaska, Australia, and Sweden. Dr. Pete Key is on detail to the RESTORE Science Program via the NOAA Rotational Assignment Program. Pete comes from the Ecotoxicology Branch of the Stressor Detection and Impacts Division at the National Ocean Service´s National Centers for Coastal Ocean Science Charleston Laboratory. He supports the Director and Associate Director of the Science Program by providing technical and logistical support for funded projects and upcoming funding opportunities. 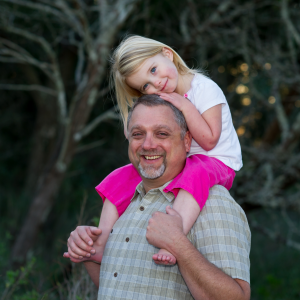 Pete has worked on many projects in his career at NOAA ranging from developing crustacean life cycle tests for screening contaminants to investigating effects of oil spill dispersants on sensitive estuarine species. He has published over 60 manuscripts in scientific journals and has given numerous presentations at national and international meetings. Pete has a BS in Biology from Clemson University and an MS and PhD in Environmental Health from the University of South Carolina.